In a recent Comment in Nature, Andrew Bradbury and Andreas Plückthun call for a shift in standard research methods toward the use of properly validated, recombinant protein binding reagents. They highlight the financial waste that comes from failure to reproduce research results due to the use of intractable protein binding reagents. It is not uncommon, they argue, that identical reagents cannot be obtained or that reagents used exhibit low or variable specificity. Reliable, consistent, and high-quality research tools are important to safeguard your time and budget. Having a range of research reagents at your disposal enables greater application flexibility, but it is essential that each reagent used demonstrably meet the quality and functional requirements of your experiments. If you require high specificity, your reagents should verifiably bind only the target of interest. If you require reproducibility, your reagents should exhibit structural and performance consistency from one lot to the next, from one user to the other. REAfinity Antibodies are our contribution to your effort toward reproducibility. These recombinant antibodies are strictly designed for structural standardization, lot-to-lot homogeneity, and high binding specificity. REAfinity Antibodies are expressed in mammalian cells under standardized in vitro culture conditions and highly controlled manufacturing practices that ensure long-term consistency across all lots. 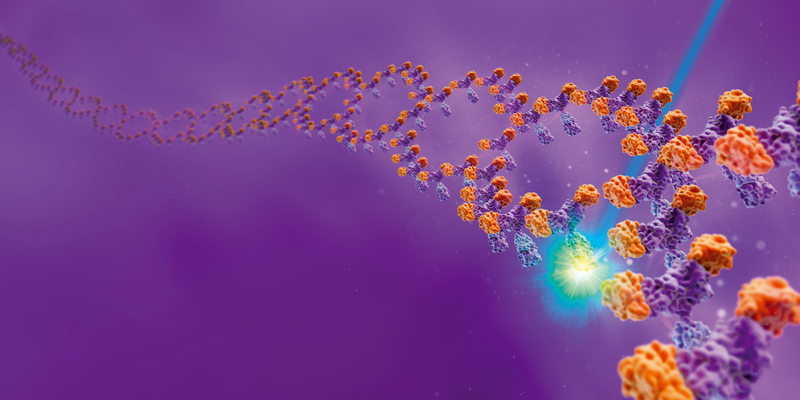 To guarantee homogeneity within and among lots, each REAfinity Antibody is generated from a carefully defined sequence encoding a single heavy chain and a single light chain. Consequently, all produced antibody molecules consist of only those two immunoglobulin chains, eliminating the structural heterogeneity that can lead to variable specificity in traditional monoclonal antibodies. Furthermore, all REAfinity Antibodies include the same engineered human IgG1 constant region. This cross-portfolio standardization of REAfinity Antibodies strengthens the consistency of our antibody production and permits protocol harmonization, such as the use of one isotype control for all REAfinity Antibodies. Each REAfinity Antibody has an antigen-binding region engineered to surpass the most specific mouse and rat monoclonal antibodies known for that antigen. Additionally, the defined sequence encoding the human IgG1 constant region includes mutations that abolish non-specific binding to Fc-gamma receptors, a common cause of confounding background signals in antibody-based protein detection. As a result, subtraction of background signal with control reagents, blocking steps or imprecise analysis algorithms is no longer necessary and detected signals can be interpreted with confidence. The growing REAfinity portfolio includes approximately 300 clones specific for human, non-human primate, rat, and mouse antigens and conjugated with a range of fluorochromes to meet your specific application needs. Check out the performance data of our REAfinity Antibodies and talk to us if you need advice to select the best fit for your experiment.